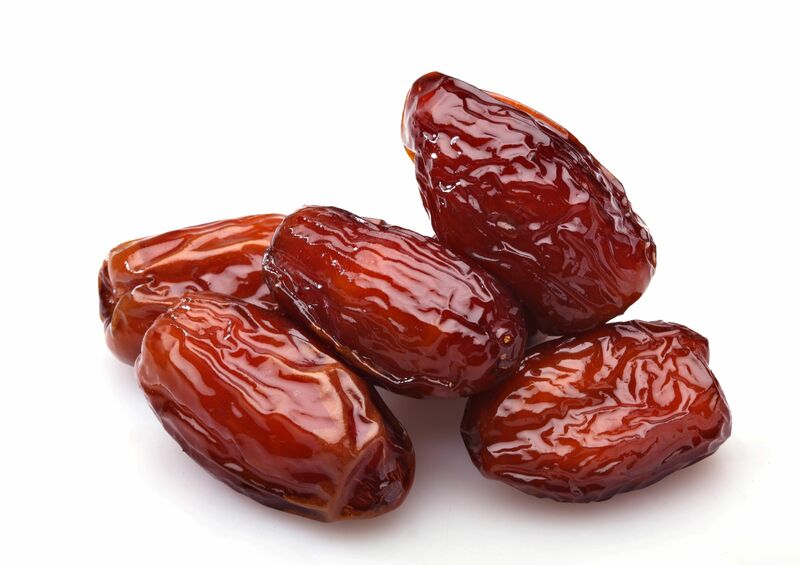 Shahabi dates are known as semi-dried date-fruits and have a light brown color. They have delicious taste and an attractive color. They are very popular in Persian Gulf Arab states, Russia and Ukraine.